We have been overwhelmed with the support shown in people taking part in personal challenges this year to raise funds and awareness for Hector’s House. We really can’t thank you enough or express just how much it means to us. We want to share with you what some of our amazing supporters have been doing, and take the opportunity to thank them for all their hard work. 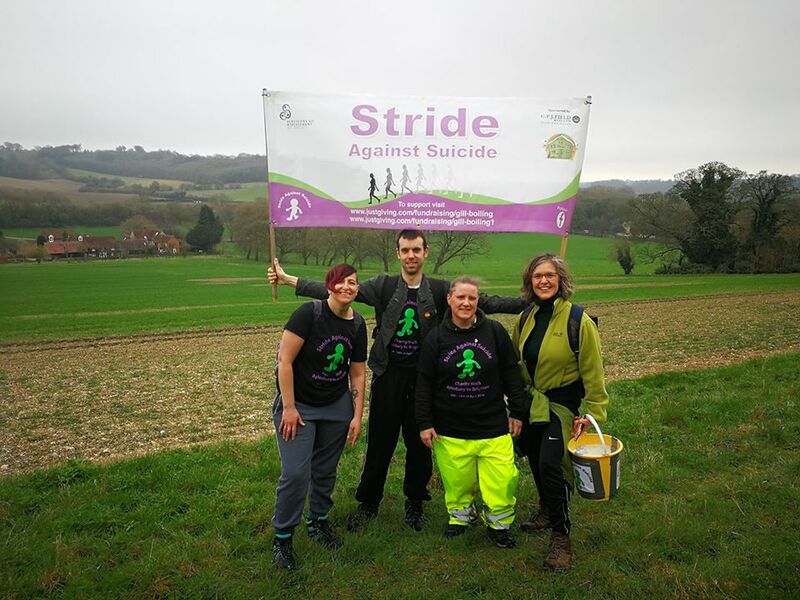 In April, Gill Boiling took on the challenge of walking from Aylesbury in Buckinghamshire to Brighton. Having lost both her parents to suicide in 2008, Gill marked their anniversary with her ‘Stride against Suicide’ in aid of Hector’s House. Thank you so much Gill – we are always thinking of you and are honoured to have you as our supporter. Kim Reed undertook the “Toughest Footrace on Earth” – the Marathon des Sables. This event is a truly gruelling 250km multi-stage race across the Saharan desert. You have to be self-sufficient and carry all your own food and equipment for the week on your back. 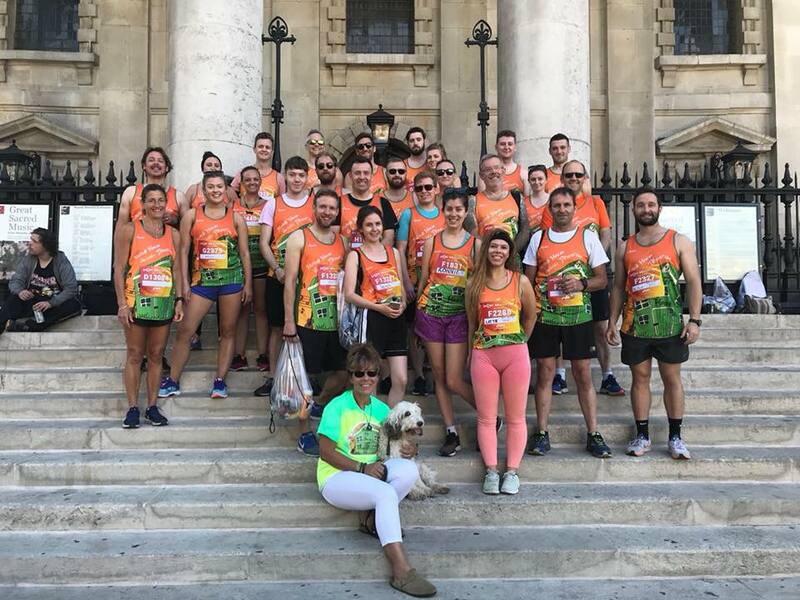 Kim rose to the challenge and also raised just over £3,000 to help Hector’s House raise awareness for suicide prevention and mental health – what an inspiration! Jake Perrin and Sam Shearman not only ran Leeds half marathon, but they also decided to shave their hair off during the race, and donated their shawn off locks to The Princess Trust. They raised a fantastic £1,500! The Hector’s House British 10K tribe took to the streets of London in July. We had over forty runners emblazoned in our Hector’s House running vests. It really was so special to see so many of you taking the time and effort to join in and helped to raise over £4,000. Lily Thomson undertook her first ever marathon in style, running the Mont Blanc Marathon in Chamonix in July. Lily raised over £1,000 and we are so grateful for your support. 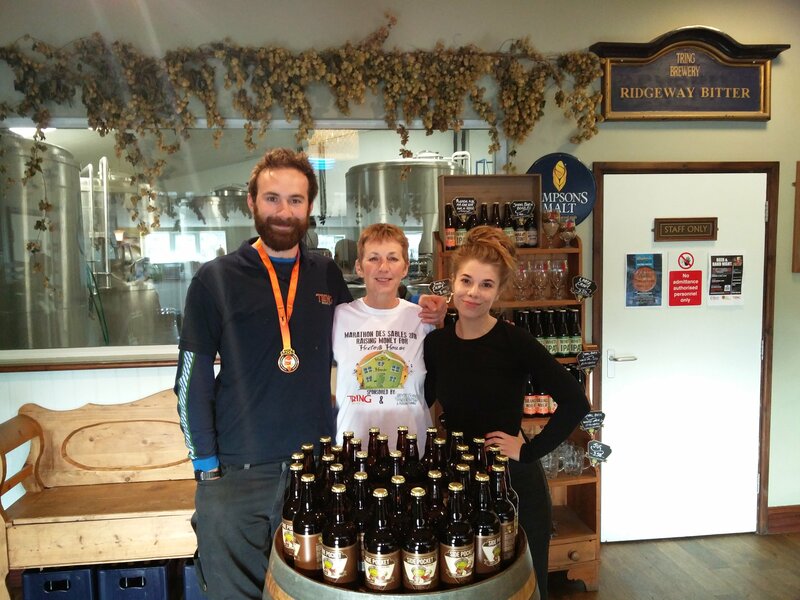 Jacqui Bunce has set herself a year long challenge to run 500 miles throughout 2018 – what a goal! We are all behind you Jacqui! 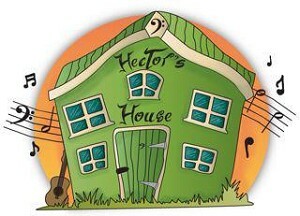 To those we have mentioned – and to those we haven’t – the family of Hector thank you from the bottom of our hearts. We are so grateful for everything you do. You inspire us every day to continue to fight against the stigma of mental health and suicide – and it is no lie to say we could not continue our work without you. If you’re looking to set yourself a challenge, no matter how big or small we’d love to hear what you’ve got planned.